Year 3's Brilliant Ice Cream Van! 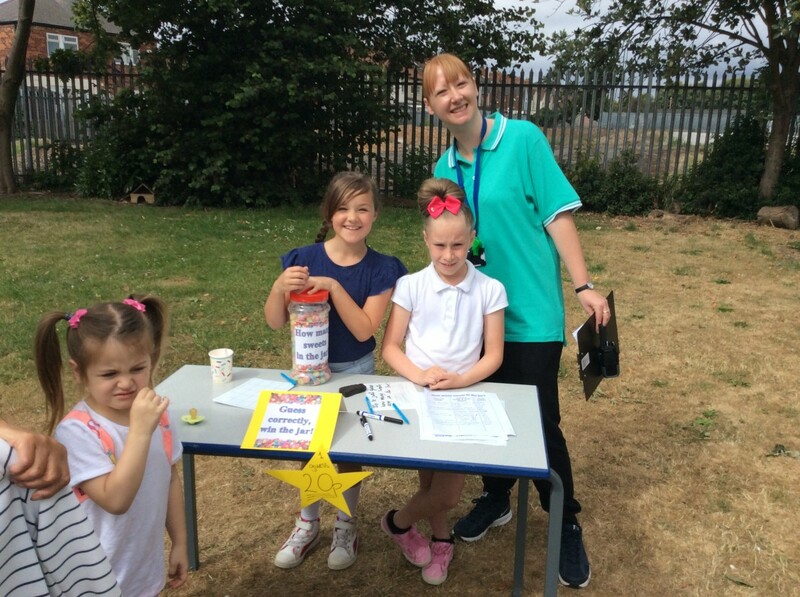 Year 5 Students running the raffle! Year 6 with their slime! 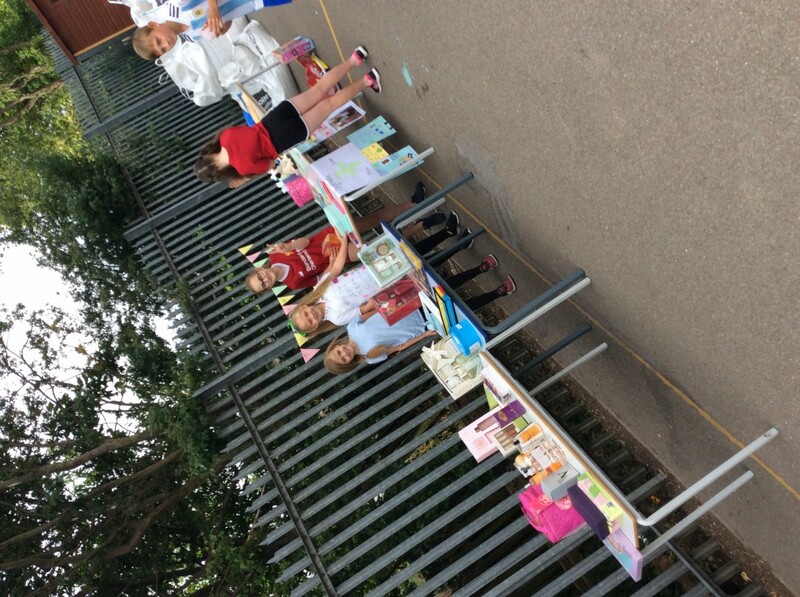 Year 5 selling their bath products! Year 4 selling their loom band jewellery! 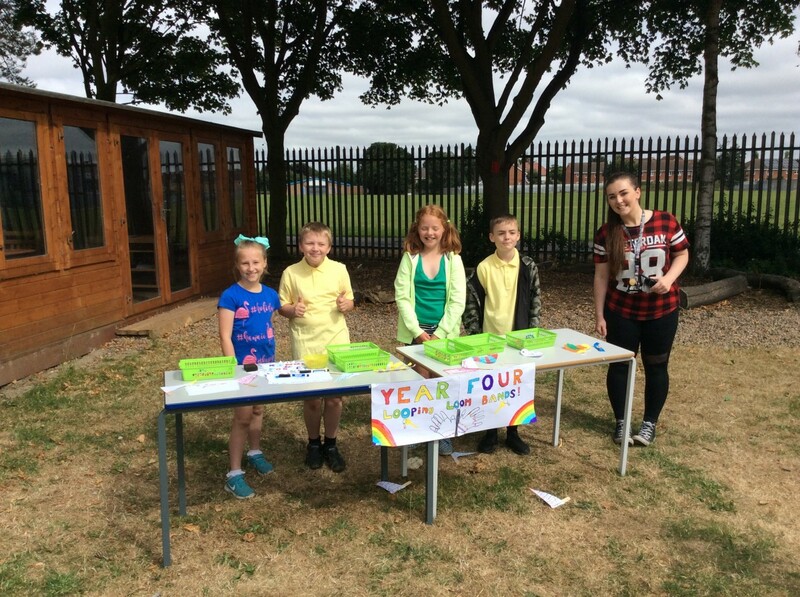 Year 2 selling their sweets! Recently all classes in school have been involved in an enterprise project competition. 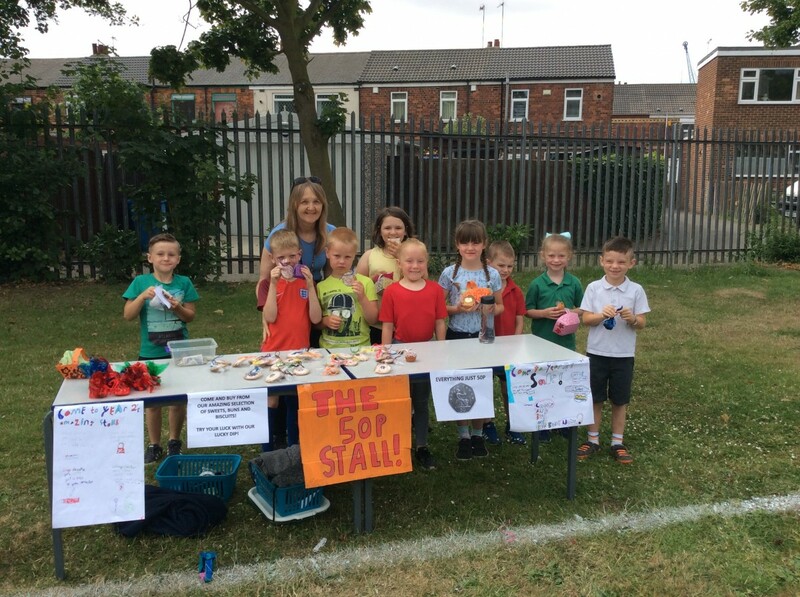 Each class was given a £20 budget to create a product to sell to family at the Summer Fair on Friday 13th July. 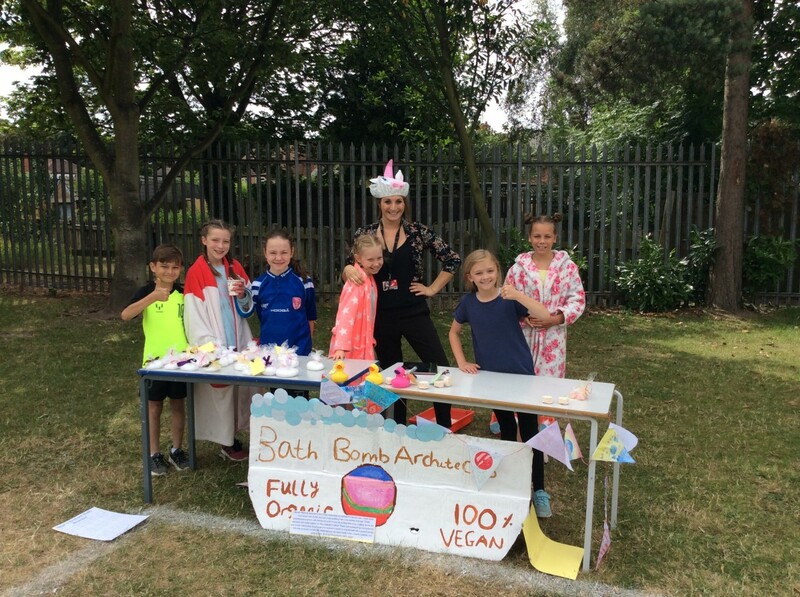 They had to come up with the concept for their product, create it, advertise it and then sell it – all for £20 – and the class with the most profit won! All classes were allowed to spend any profits made on their class for a reward. Nursery Class made ice lollys from fruit juice – they made £22.60 profit. 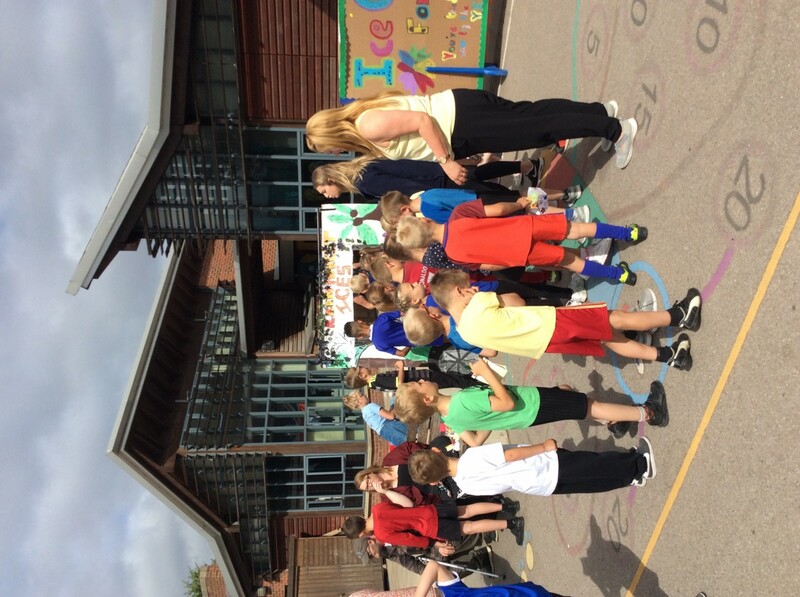 Reception Class made fruit cups – they made £42.00 profit. Year 1 made hand designed paper bags filled with sweets – they made £49.75 profit. Year 2 made paper boxes filled with sweets – they made £65.00 profit. 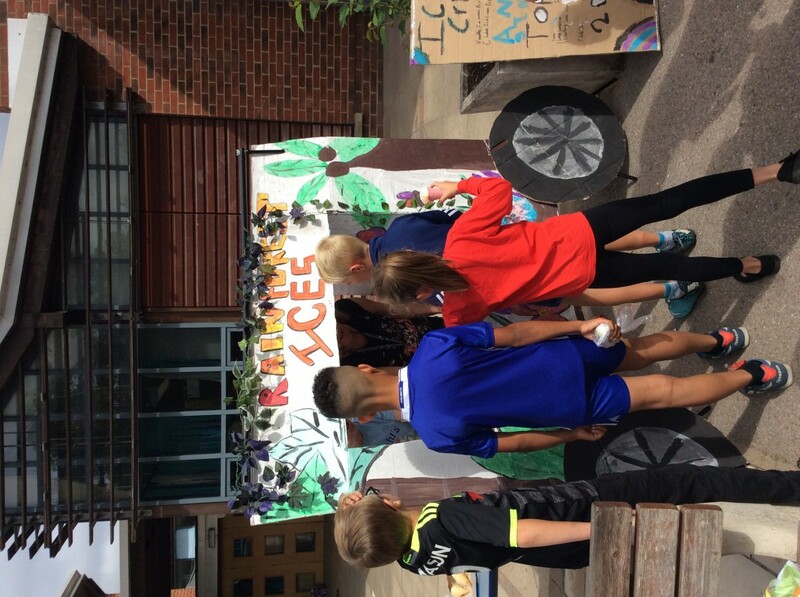 Year 3 made an ice cream van from cardboard and sold ice creams – they made £81.90 profit. Year 4 made loom band jewellery – they made £53.60 profit. Year 5 made bath bombs and bath salts – they made £54.85 profit. 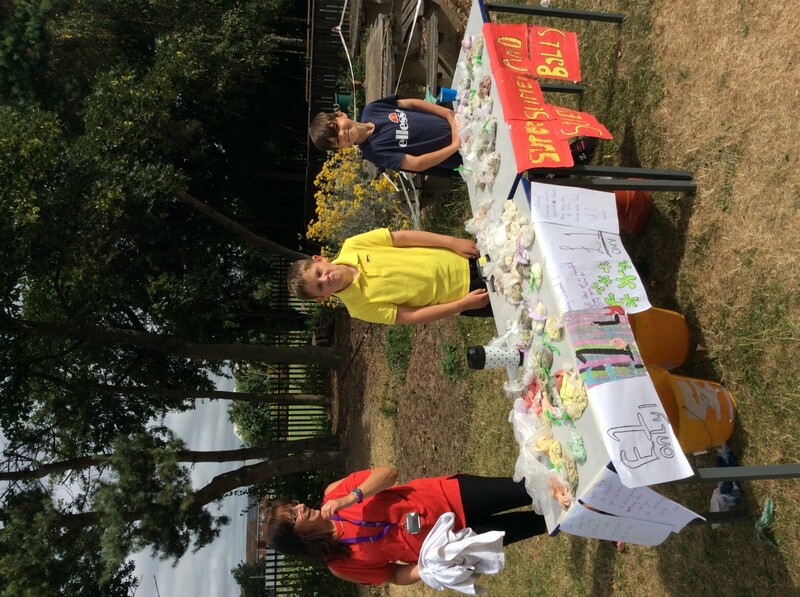 Year 6 made slime – they made £38.70 profit. Congratulations to Year 3 for making the most profit with their brilliant ice cream van! The idea was excellent and on such a hot day was very appealing to lots of people. All of the classes put such a lot of hard work and effort into their products and we hope they enjoy spending their profits on a class treat.